Nothing says spring like lawn and yard clean-up! it’s time to clear away the leaves and weeds, add a fresh layer of mulch, and start the lawn mowing routine! Our team can handle all of the spring clean-up tasks and get you started on your way to a beautiful yard to enjoy for the rest of the season. 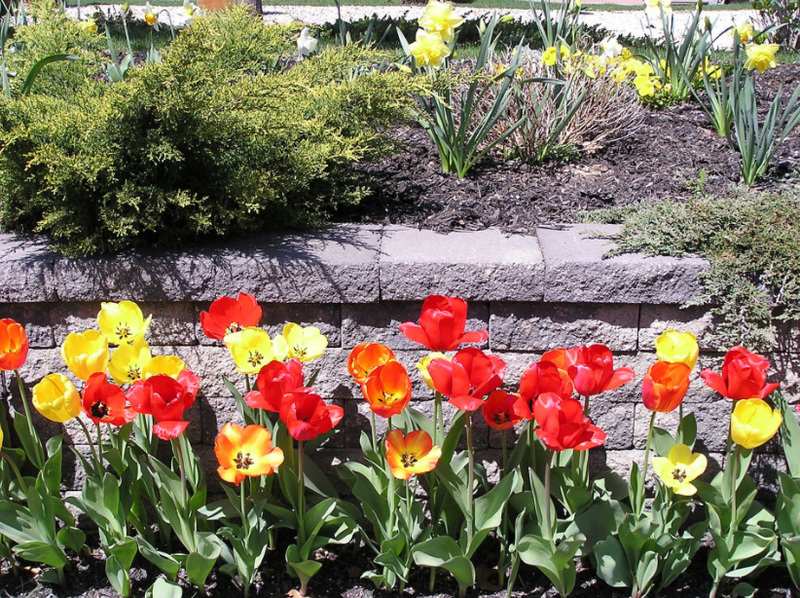 With more than 20 years of landscaping experience in Connecticut, we know how important spring clean-up is for the health and beauty of your landscape all year long. Spring clean-ups for residential or commercial landscapes can typically be completed in one visit. Contact us to schedule your spring clean-up and lawn care servicing!